We offer several prescription diet foods for your pet. 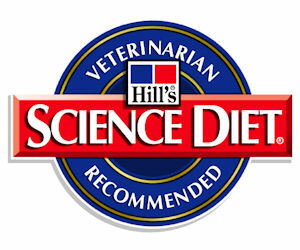 We carry Science Diet and Purina brands. Our doctor's can tell you which food is best for your pet and their current health condition following an exam.